Are you looking for few tips to help your students understand mixed numbers and improper fractions? Who doesn’t love a fun game? Why not use games to help your middle school students stay engaged while they are practicing math concepts? Exponent Match – students will match exponent notation with expanded notation and then solve the problem. Includes positive and negative base numbers with positive exponents. 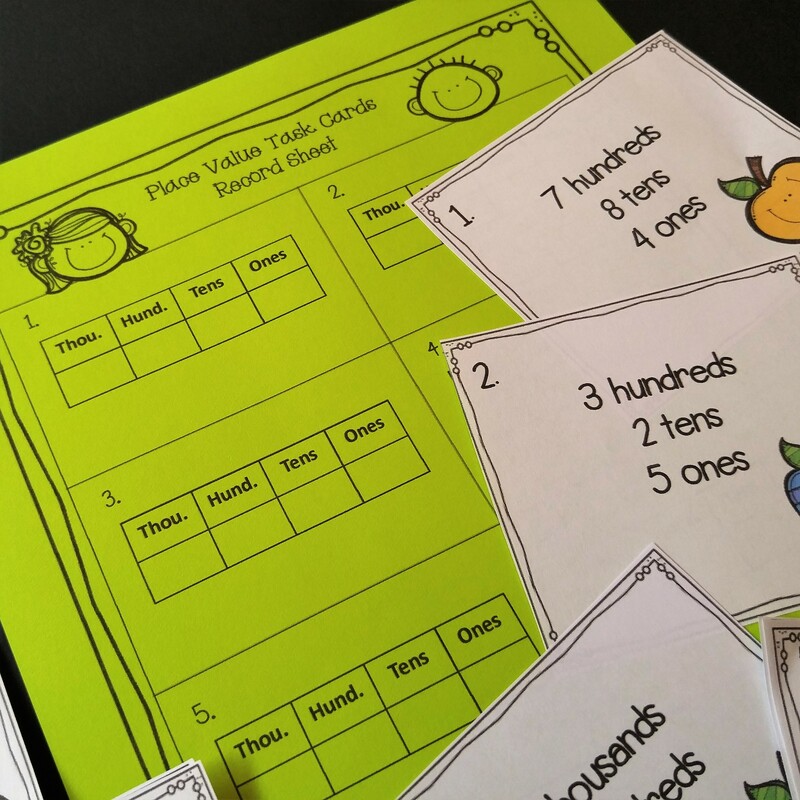 Equivalent Expressions Card Game – Students will math and simplify expressions. Then write on the record sheet. Simplifying multi-step expressions scavenger hunt – Your students will have fun moving around the room to find expressions and then solving them on their record sheets! Simplifying Card Game – This penguin themed game is So much FUN!